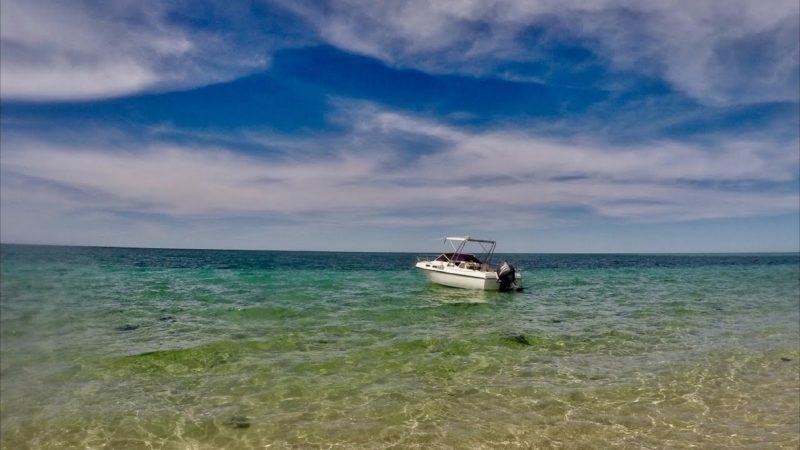 Go snorkelling, swimming, surfing, or fishing at the Muiron Islands in the Ningaloo Archipelago and you’ll be rewarded with views of paradisical tropical islands. 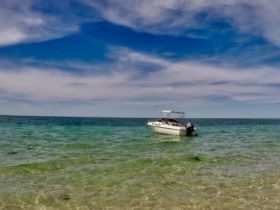 North and South Muiron islands are just a short boat ride from Exmouth off the tip of the North West Cape. White sand beaches and warm tropical waters, which teem with marine life, make a day trip to Muiron Islands a must-do. Snorkelling and diving over coral gardens in this pristine slice of paradise is top-notch. There are regular day tours to the Muiron Islands from Exmouth, or you can self drive in a small boat. 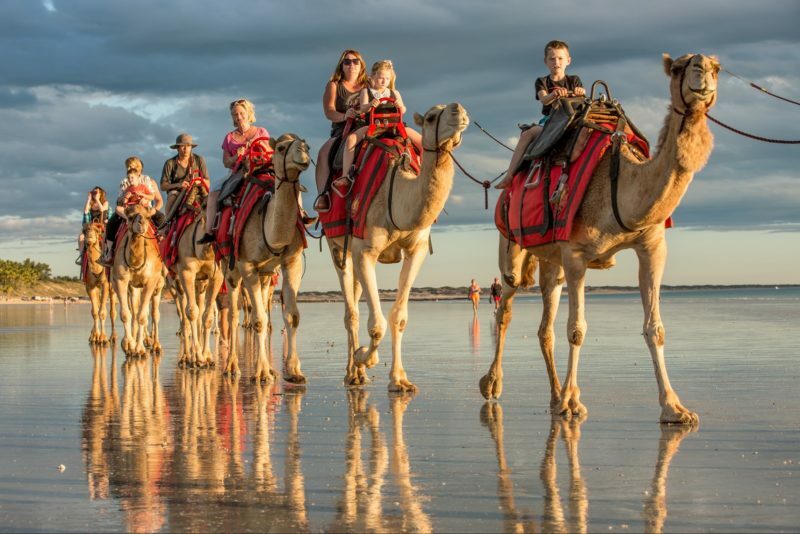 Hire boats are available in Exmouth.